나혜 is using Smore newsletters to spread the word online. "I don't believe I'm disabled. Yes, I have no arms and no legs but big dear. Doesn't matter how I look. It's who I am and what I do. 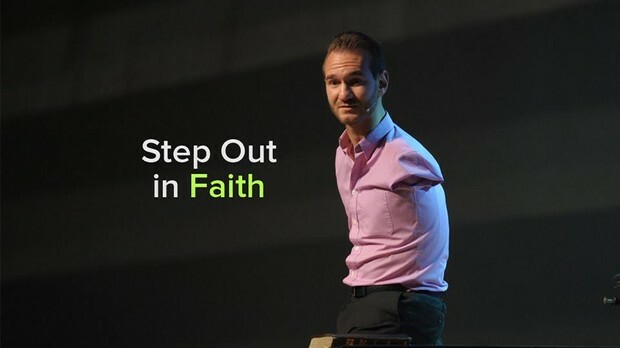 Step out in faith." "Take small steps in the right direction. 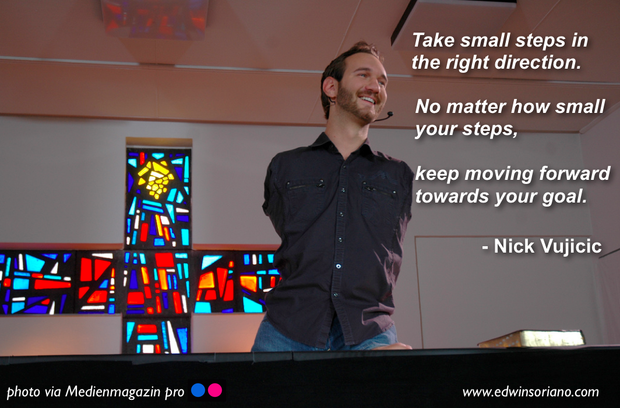 No matter how small your steps, keep moving forward towards your goal"
"In life you have a 2 choice: Bitter or Better? 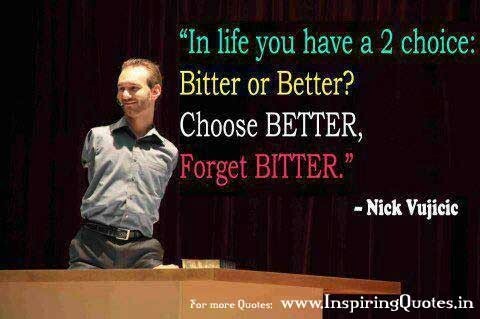 Choose Better Forget Bitter." 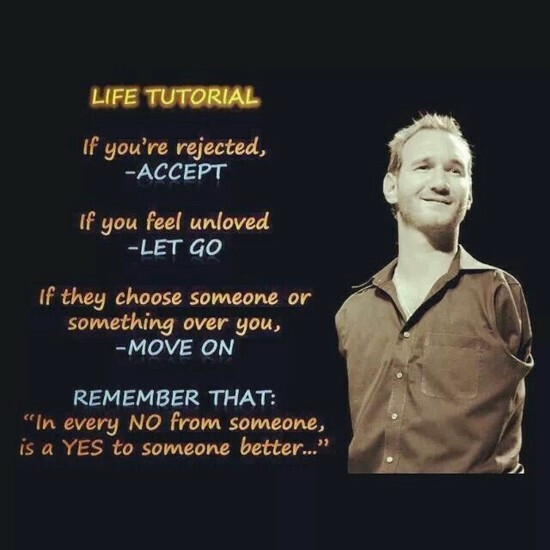 "Life tutorial is If you are rejected, accept it. If you feel unloved, just let go. If they choose someone or something over on, move on. Remember that, in every No from someone, is a Yes to someone better." "Someone told me that "How can you never give up? I said, there is no reason to born. If I give up to raise, there is no reason to live. And he smiled at me and said someday I can see you that show your raising." 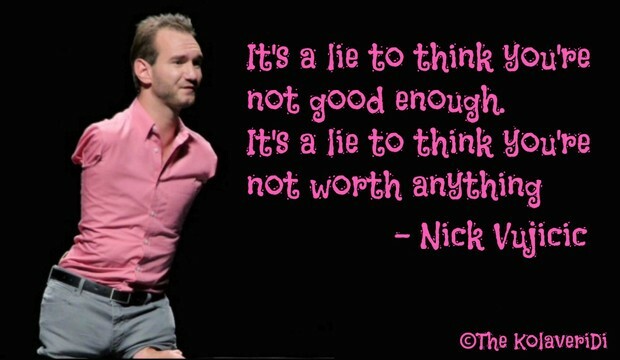 "It's a lie to think you're not good enough. 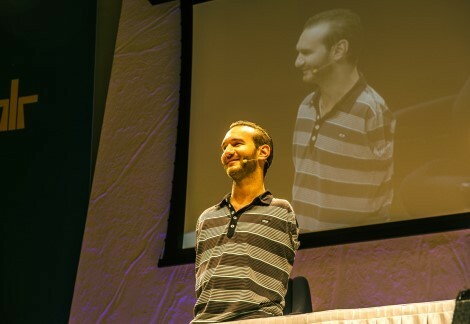 It's a lie to think you 're not worth anything"
"If a man without arms and legs is dreaming big why can't we, why can't we all?"